Please click here to go to the contact form and enter your details. We will advise on acceptance as soon as possible. Please note we realize that although we promote having a Rescue Reptile, that you may need to use pet shops for food ,vitamins etc. All Advertisements here are deemed to be outstanding in there Care, Hygiene, after care, information or products. Pete's Custom Exotics Backgrounds & Hides. Please click on the photo to take you to his Group. 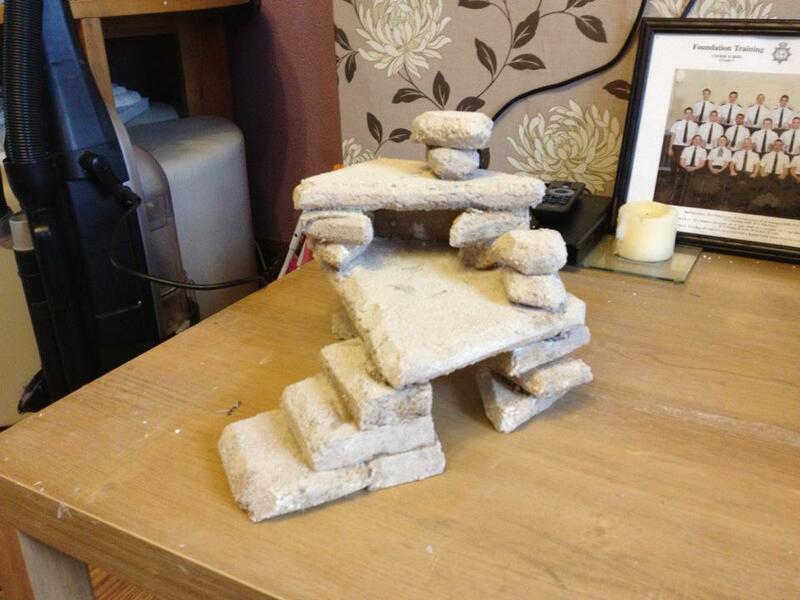 Handmade Vivarium backgrounds, Magnetic Feeding Shelves,Caves and Structures, also in slate. Great prices, more photos on site.